America was built upon the idea that anyone with passion, determination and a willingness to work hard can start a business and prosper; the American Dream. In practice, the belief in entrepreneurship has taken many forms over the course of history in the United States, from the self-employed individual to the corporate powerhouse. In the 19th century, small, locally owned business exploded, expanding from agricultural enterprises to include merchants, independent craftsmen, and self-reliant professionals. According to Forbes, here in the 21st century there are almost 28 million small businesses that employ 50% of the working population. 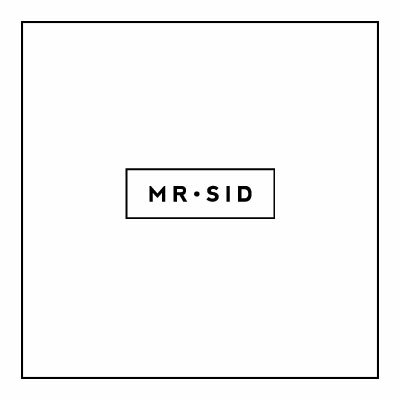 As a third-generation family owned business, Mr. Sid believes in the importance of staying true to America’s roots by supporting other like-minded companies. A thread of connection runs throughout our products; lines such as Ghurka, Noah Waxman, Randolph Sunglasses, and Gitman Shirts are all made in America and share the entrepreneurial spirit that is so important to us. Our newest shoe line, Noah Waxman, exemplifies this spirit. Their “Handmade in USA” Collection is produced in small batches using unique sources and feature traditional Goodyear-welt construction and hand-sewn details. Each Noah Waxman shoe is held to the highest standards; unique details, rich materials, and modern colors result in different, yet extremely wearable footwear. Ghurka, the leader in quality leather goods, is dedicated to providing beautiful leather items made by hand. Keeping the business in America is important to Ghurka; their factory is located in Connecticut and they are headquartered in New York City, providing countless jobs for American workers who are passionate about American craftsmanship. This weekend, we hope you’ll support these fine American small businesses by stopping by for our Made in America Trunk Show.